Kaby Lake finally goes big. Intel hasn't forgotten about desktop aficionados. Only a few months after debuting its seventh-generation CPUs for ultraportables, the chip giant is rounding things out with new processors for more-powerful machines. There's the H-series, targeted at "performance laptops and mobile workstations," and the S-series, meant for more-traditional desktops. They'll complement the two other lines of seventh-generation CPUs, which cover ultra-thin designs (the Y-series) and faster ultraportables (the U-series). Naturally, you can expect the new desktop chips to perform better than their predecessors. Intel claims the S-series i7-7700K CPU is 25 percent faster than the i7-4770K (which, it's worth noting, is three generations older). There's likely a much smaller performance gap when comparing it to Intel's fifth- and sixth-generation CPUs. The company also claims the i7-7700K can "create, share and stitch" 4K 360-degree videos 35 percent faster than the 4770K. That's a particularly niche use case to call out right now, but it might become more important as 360-degree video takes off. When it comes to the H-series chips, Intel says they'll perform about 20 percent faster than a comparable fourth-gen chip (the i7-4700HQ) and handle 4K 360-degree videos 65 percent faster. You'll see the H-series in bulkier gaming and desktop-replacement laptops, and it sounds like they'll pair pretty well with modern mobile GPUs like NVIDIA's 10-series and AMD's Polaris lineup (which recently made an appearance in Dell's latest Alienware laptops). The highest-end S-series CPU, the $339 i7-7700K, will feature a base clock speed of 4.2GHz with boost speeds up to 4.5GHz. In comparison, the 6700K clocked between 4GHz and 4.2GHz. The new chip still packs in four cores and eight threads (thanks to Hyperthreading), and it includes Intel HD 630 graphics. For the first time, Intel is also offering an unlocked Core i3 model, the $168 7350K, a dual-core CPU with four threads running at 4.2GHz. It's something overclockers will appreciate, since they can tweak its speed settings to their heart's content. 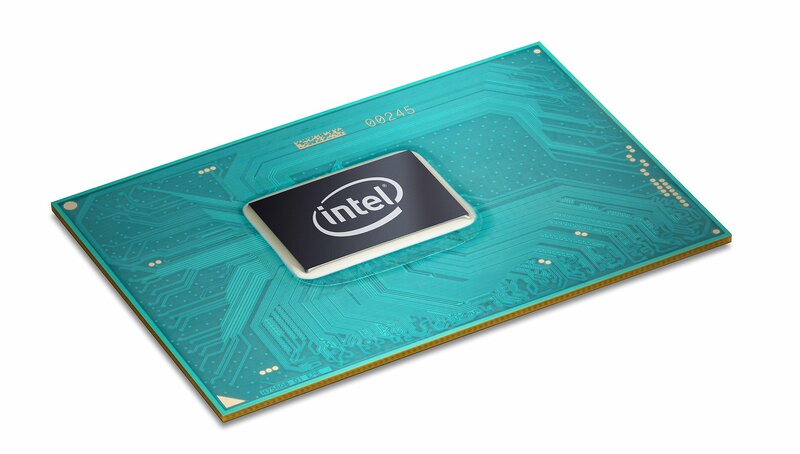 And beyond that model, Intel claims all of its new seventh-gen chips will overclock better than previous models, thanks to several features that will stabilize the chips when pushing them beyond their listed speeds. The CPUs will also run on the company's new 200-series chipset, which will support up to 24 PCI Express 3.0 chipset lanes and 10 USB 3.0 ports (along with a wealth of other technical upgrades). Together with the new CPUs, Intel is also debuting an intriguing new technology called Optane Memory, which plugs into M.2 connections on motherboards to speed up systems. It's not clear, exactly, how it all comes together, but Intel claims it'll deliver SSD-like system speeds when used with a traditional hard drive. We'll have to wait and see if it's actually a better option than using an M.2 SSD with a hard drive, though -- especially as SSD prices have fallen considerably over the years. 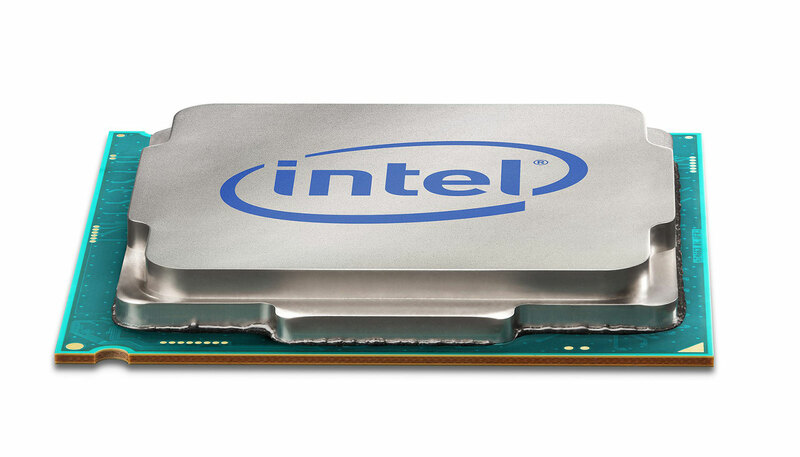 As with the earlier seventh-gen CPUs, you can expect Intel's new desktop chips to handle 4K video pretty efficiently. That won't mean as much for battery-life savings, but it could make them much more useful for playing 4K on home theater PCs. Basically, there's a lot to look forward to if you're buying a new desktop this year. But the new chips are more compelling if you're upgrading from a system that's a few years old rather than something from last year. That's a tad disappointing, but at the least it'll lead to some good deals on last year's high-end CPUs.